The Denver City Council approved the pilot of a supervised use site for drug users of opioids on Monday. The supervised part of that includes a trained professional on site to administer naloxone (or brand name Narcan) in case of overdoses. So Denver7 dug into the number to see how much that “antidote drug” is already being used and what that means for the state of the opioid crisis in Denver. 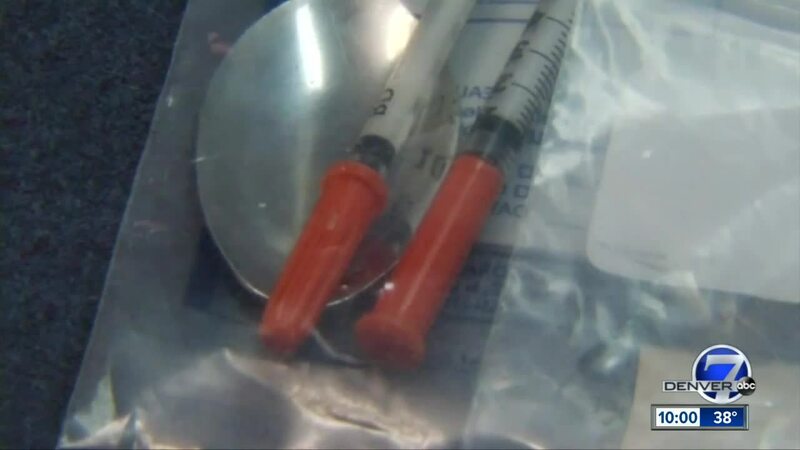 DENVER – The Denver City Council on Monday approved a pilot program to allow for a supervised injection site in city limits by a 12-1 vote, though the Colorado General Assembly will have to pass a measure allowing for such sites before anything can move forward. If approved, Denver would be the first city in the United States to have a safe-use injection site. Philadelphia and New York City have similar proposals in the works. The council passed the measure 12-1 after it passed its first reading last week in an 11-1 vote. The Denver measure allows for a pilot program that will allow for a supervised injection site for two years where intravenous drug users can use under supervision and where trained staff will also be able to administer Narcan, an overdose antidote, and medication that blocks the effects of opioids. 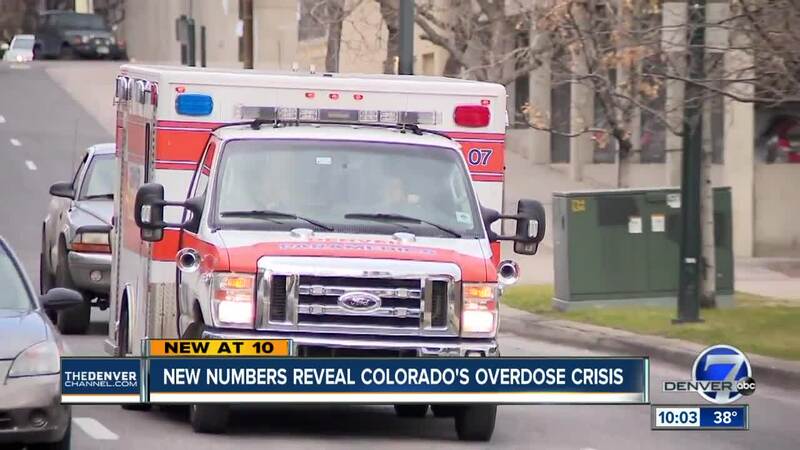 The measure was put forth by councilman Albus Brooks, who has pushed the measure due to the high numbers of fatal overdoses in Colorado – one-fifth of which occurred in Denver last year. "Many of our neighbors in Denver are struggling with this public health crisis. To do nothing would be a grave injustice. That's simply not who Denver is," Brooks said in a statement Monday evening. "The pilot program created by this ordinance is a sign that our city is committed to saving the lives of our neighbors." No public funds will be used for the site; it would be operated by a nonprofit or government entity that works with addicts. The site will have to be more than 1,000 feet from schools and daycare centers. The injection site would provide access to clean syringes, fentanyl testing strips, overdose antidotes and counselors who can refer people for substance use disorder treatments and medical and mental health services. Council members toured a similar injection site in Vancouver earlier this year as the General Assembly considered a safe injection site bill, which ultimately failed. The General Assembly will have to pass a new bill that allows for local municipalities to start such safe injection sites before Denver’s can move forward. Brooks has said he had higher hopes for such a measure with Democrats now in control of the state Senate. "Our current policies around drug use aren’t working and overdose deaths are rising rapidly," said Lisa Raville, the executive director of the Harm Reduction Action Center. "A Denver supervised use site would significantly impact rates of public injection and help connect drug users with treatment. This is just one step we can take to start battling this problem, and I'm very grateful to Councilman Brooks and the Denver City Council for taking action tonight." In response to the measure’s passage Monday, Mayor Michael Hancock said he was “proud” of the council’s vote. “We need to start looking at more innovative ways to approach the #opioidcrisis,” he said in a tweet. Councilman Kevin Flynn made the lone vote against the measure. In a statement, he said he believed that the site would enhance drug use. "I voted no after much struggle with the points for and against it, but was ultimately convinced that a supervised injection site enables continued drug usage more than it reduces or mitigates it," Flynn said in a statement. "I advocate for what I think has been show to be a more effective policy, which is to widely distribute naloxone, the antidote for opioid overdoses, throughout the community and to find people with addictions where they are dying, and not invite them in to safely inject in front of us."